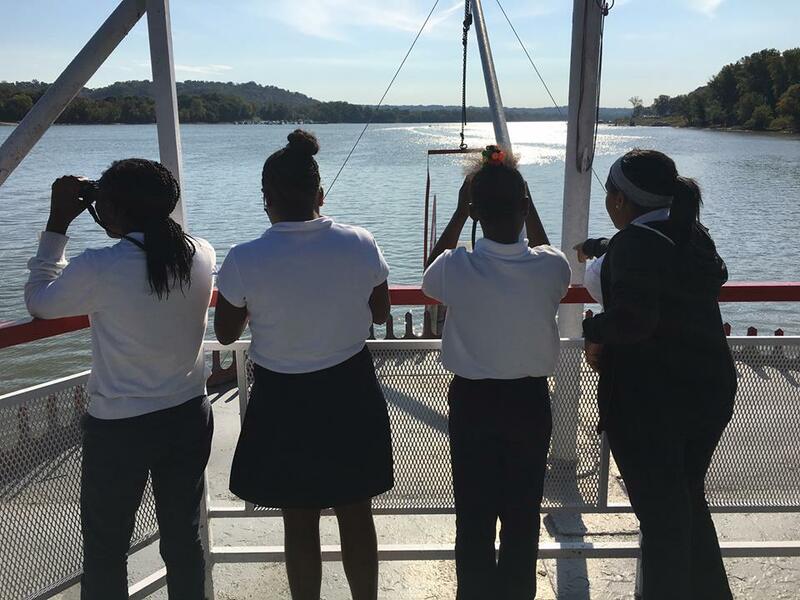 Registration for Spring and Fall 2019 River REACH cruises is open now! Register now to get your class on the river! 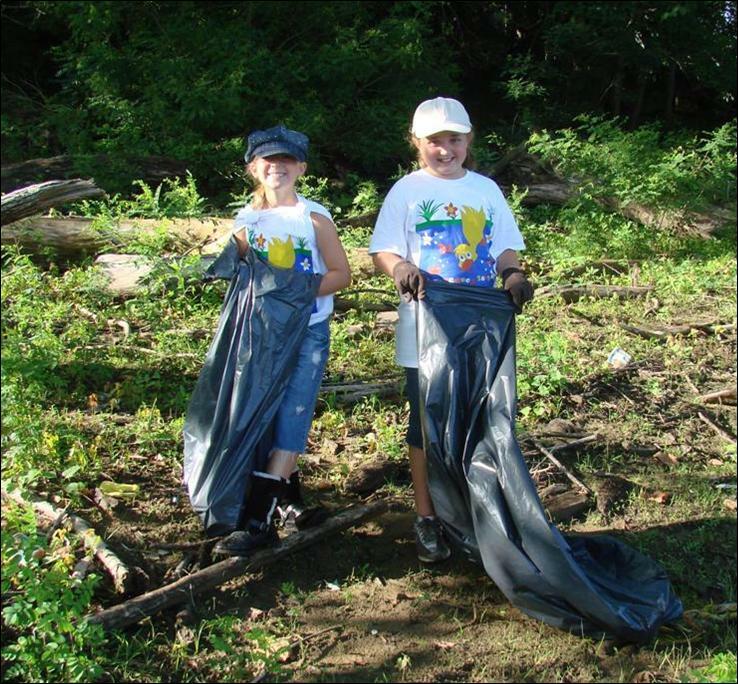 Our Students in the STREAM program is a multi-faceted curriculum that connects kids to the rivers, creeks and ponds near their schools. 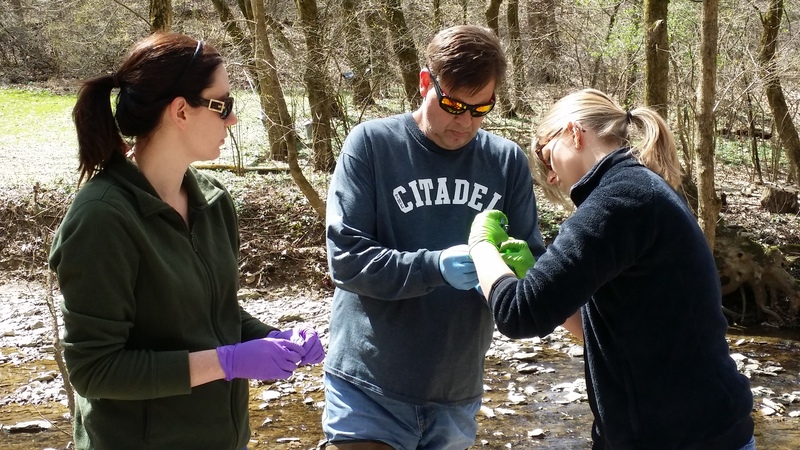 Education empowers communities to value and protect their watersheds. 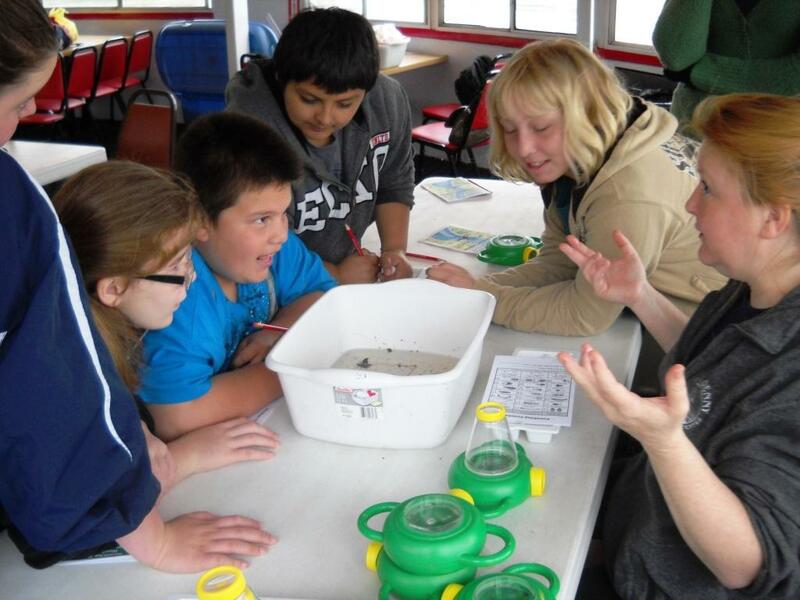 The Foundation for Ohio River Education teaches people of all ages in the Ohio River Basin to become environmental stewards through hands-on programs that get people on the water and engaged in preserving the cultural, ecological, and economic value of our rivers. 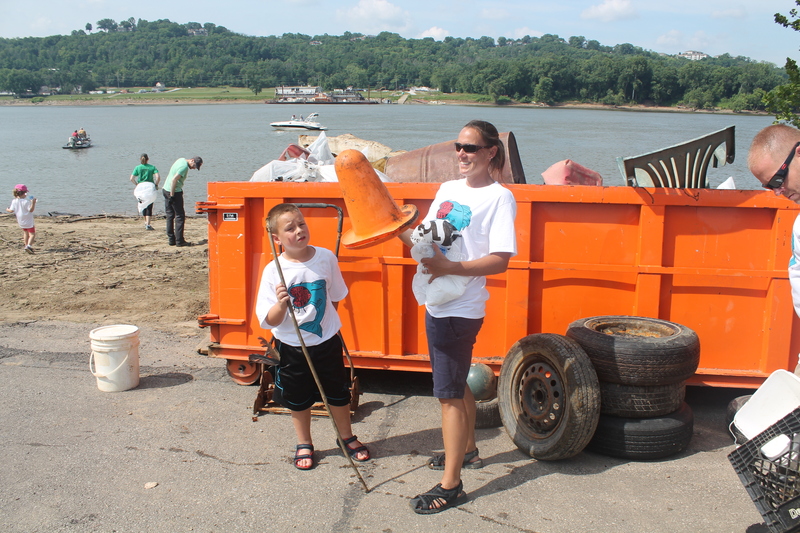 FORE is a 501(c)(3) non-profit supporting organization of the Ohio River Valley Water Sanitation Commission.